What a bunch of scrap...: Veteran's Day Blog Hop! Hi guys, I'm the last stop on the Imaginisce Veteran's Day blog hop for today - so when you're done here, head on back to the Imaginisce Blog. Make sure you read all the way to the end though - I have a little giveaway today! I made a card using a free vintage digi image I found on the web - super easy to do just by Googling whatever topic you need an image for. I used some red and blue Imaginisce papers and accented with red, sparkly hot rocks, using my I-Rock. I also finished off the inside with some red white and blue ribbon. And since this is a card to thank the men and women who have served our country, putting their lives on the line for us, I also wanted to enter it in the Cheery Lynn "Give Thanks" challenge. So, make sure you leave a comment and follow my blog to be entered to win the giveaway described above, and then head on back to the Imaginisce Blog. 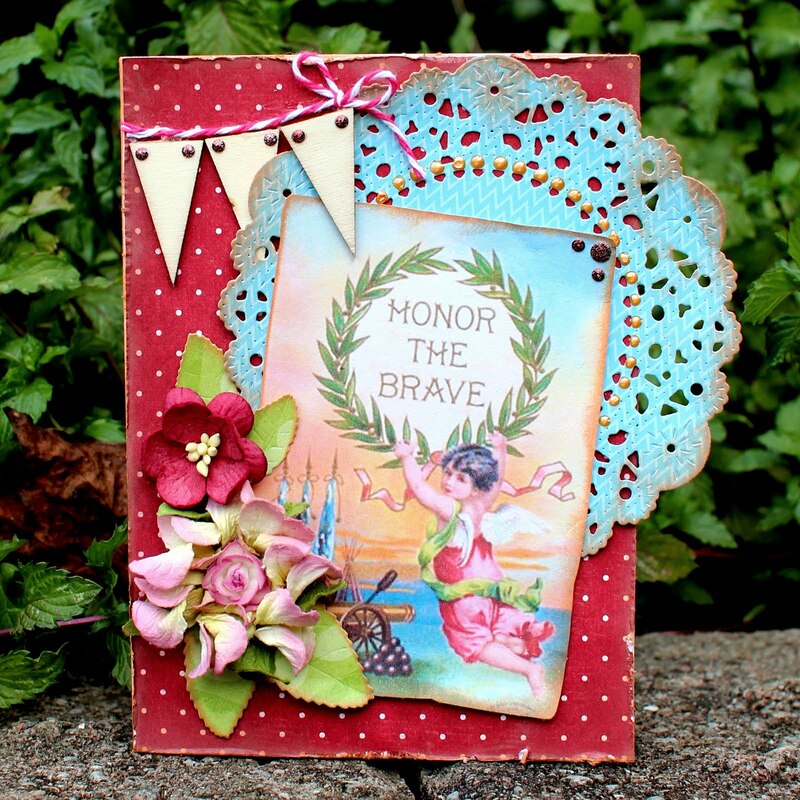 I love your first card, the combination of flower cluster, sweet vintage image and doily is awesome! I always imagine patriotic cards masculine but yours proves how you can make it beautiful and unique in an unexpected way! 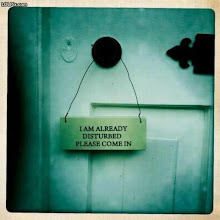 I am a new follower now... Just scrolled through your blog and those Halloween pics are great! I love the sweet vintage image! Very nice card. I am now a follower of your blog. I love your card especially the use of the doily. So very pretty...I also use my i-rock...it has become one of my favorite to-fo-to tools. I love the doily and how pretty your card is. All very vintagy, if that is even a word, but l love what you made. This came out really pretty! Thanks for the Veteran blog hop, my husband is a veteran! beautiful card love the papers you used. thanks so much for sharing and the chance to win! im a follower. Love the color of that doily, and great vintage digi! love the vintage image and colors, beautifully done. great addition of the flowers and like how you finished the inside. thanks for helping to celebrate our Vets, sharing your talent, and the chance to win. Im also a new follower of your blog. Your card is lovely....i especially love the inside and the doily. I am now your 402nd follower! Wonderful card, Ilene and congrats on last week's win. Good luck and thanks for joining in on the fun at Cheery Lynn Designs challenge blog. Very pretty inside and out! I am a follower. Love the card its fab! Wonderful bit of ephemera featured on your card. I love those sites that offer vintage images. All of the other touches accent it perfectly. Love the vintage image ! I'm a sucker for anything vintage. Lovely card ! Thanks for the great card idea. thanks for the chance to win. I love the little touches, like the paper doily and the twine ribbons. Thanks for sharing. I just became a follower of your blog. This card is amazing. Love all the great details on it. Thanks for the chance to win. That Doily is one of my favorite ones and Love the way you used it. A great way to honor our past and present military personal. Thank you very much for joining us this week at Cheery Lynn Designs. What a beautiful card. Love the blue doily with the gold bling. Thanks for sharing. The flowers you created are beautiful and really brings the message of the card through. What a stunning card! I love how you were able to combine banners into your design and I agree the doily was the perfect add! Thank you for inspiring! I'm a follower of your blog! Ilene, love your card, esp the doily! The image and the red, white and blue certainly honor our veterans! beautiful card - the Doily die has been on my wish list!!! thanks for a chance to win your wonderful giveaway! I love the vintage cards with the doilies! Great Cherry Lynn Card, love those delicate corner pieces.. Your Vintage Veteran card is very nice, my Fav. color combo red and turq. Awesome giveaway thanks for a chance to win..KathyR. Super cute card, thanks for the chance to win, I love that Soul Sisters line.....yummy!! Beautiful card and I am now a follower of your blog by email. Thanks for a chance to win a great fun package!! Great giveaway! Your card is beautiful! Thank you for the chance to win! This is absolutely beautiful!! Two of my boy are going to be in our Veterans ay parade tomorrow. They are NJROTC members and I am so very proud of them!!! I have been following your videos on YT for a while now, I just love all your layouts and especially your cards made with copics!!! Your work is just awesome, so fresh and fun to see!! Thanks so much for sharing your creativity!!! I have been a follower of your blog for a long time and watch your YT videos. Excellent card for our Veterans. I am married to one. Thanks for having a giveaway, too. U R awesome! I love your videos and look for them every other day to see if you posted. Love your give away! I'm a follower of your videos.I love your job and how you show us at the videos. And the day you made this post was my B'day, maybe I will be the lucky one!! From today I will follow here to.Thank you Ilene. Wonderful!!! I love your card! Beautiful card, love all the details! I was already a follower! I'm a new follower of your blog but have been watching your videos for awhile. You're work is amazing! Love the cards you shared today! Thanks for the chance to win this great prize! Beautiful card to honor our service men/women! The colors and doily really stand out! Thanks for the chance to win such a fabulous prize! 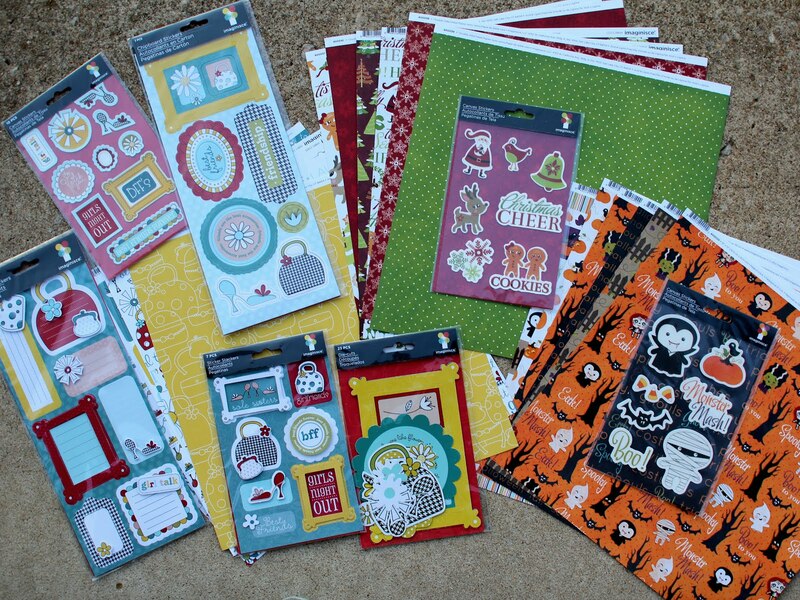 Thank you for the chance to win such happy scrapbooking stuff. Imaginisce designs always make you smile! What a lovely card! 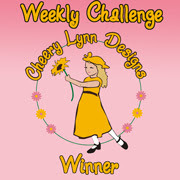 Thanks so much for joining us at Cheery Lynn Designs Challenge and good luck! 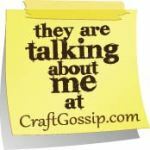 Thanks for joining us at Cheery Lynn designs this week! That was a awesome card for our servicemen!! and Thank you for the chance to win!! OMGoodness!!! i absolutely love love love your youtube videos and when I found out you had a blog to follow, i was even more excited!!!! i am an absolutely beginner beginner to all this scrapbooking and don't even have a stamp ink pad or a stamp. I have been watching ideas on youtube for a lot of substitutes. i would love to be the winner!! !